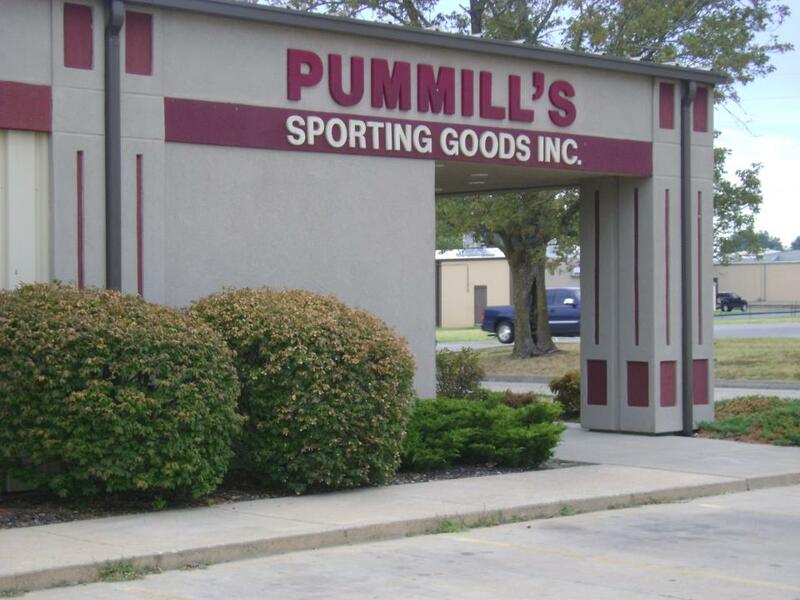 Pummill’s Sporting Goods furnishes teams, schools, businesses, and individuals with the equipment and uniforms to participate in almost any sport. They offer custom printed shirts, caps, and letterman jackets. 16th & State Fair Blvd.